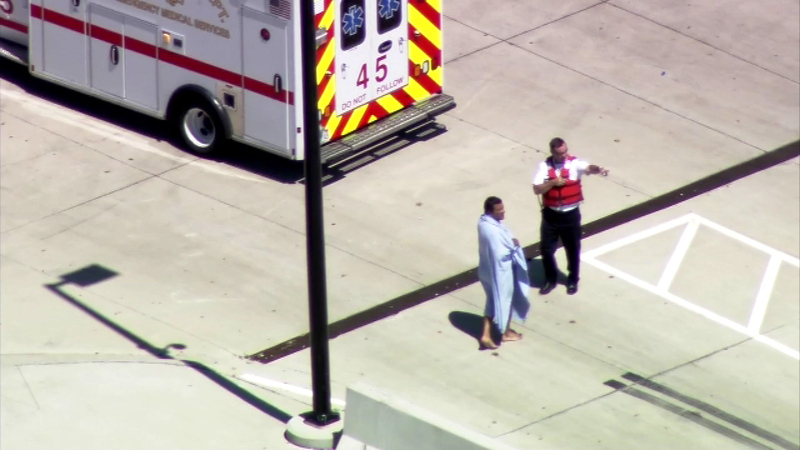 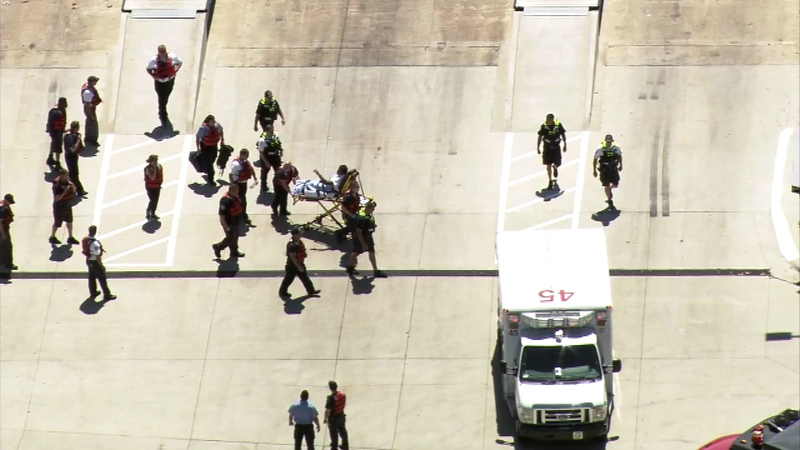 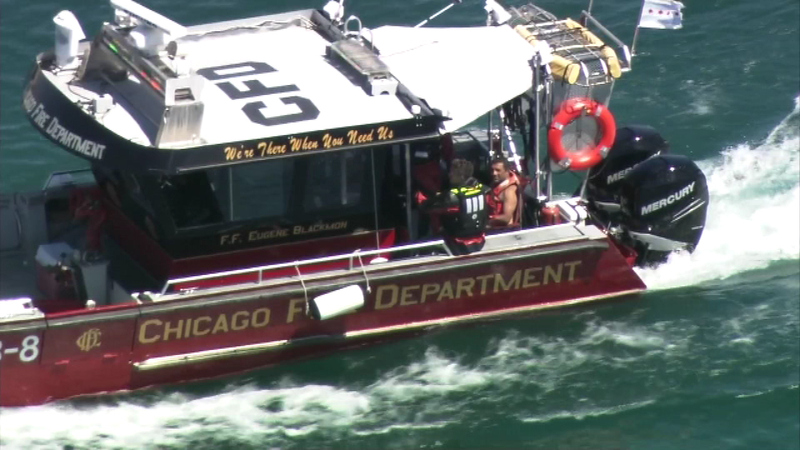 CHICAGO (WLS) -- The captain of a sailboat was rescued by a CFD marine unit after he was knocked overboard by a wave and his sailboat drifted away on Lake Michigan, officials said. 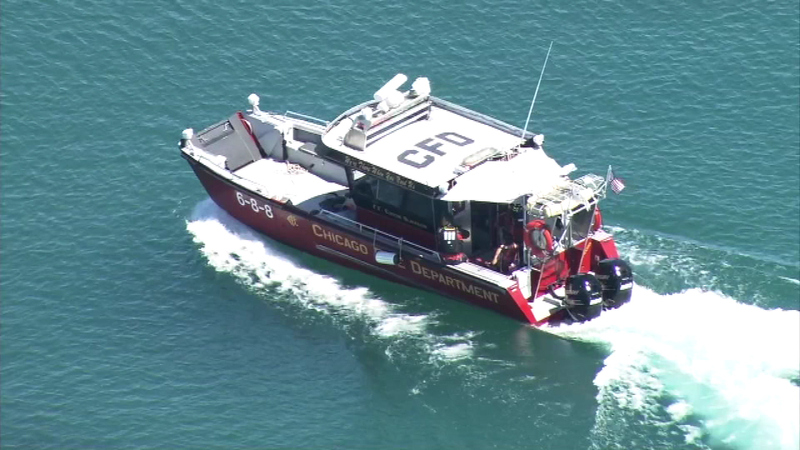 The person who remained on board the sailboat didn't know how to anchor it and called 9-1-1. 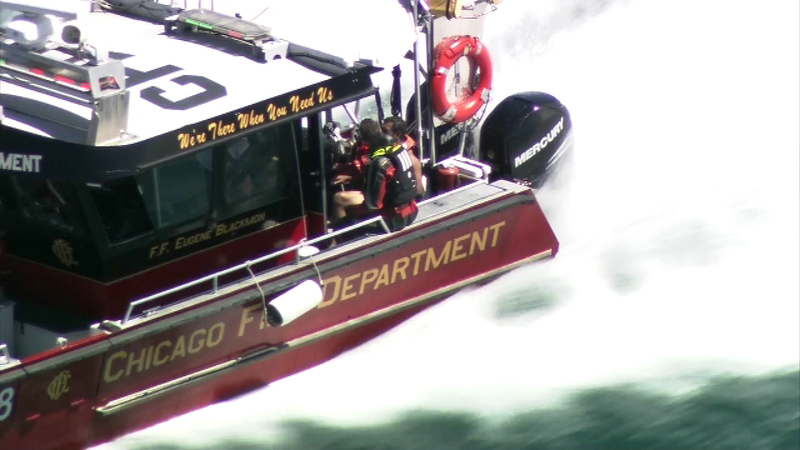 Members of the Chicago Police Department Marine Unit were dispatched. 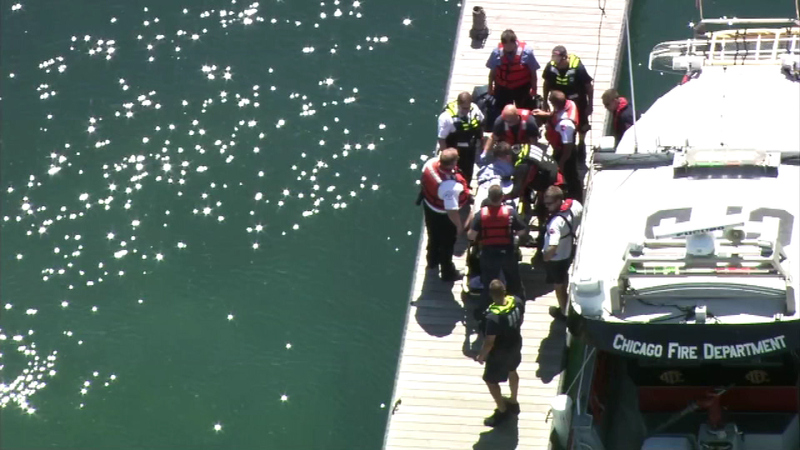 They plucked the man from the water and rushed him to shore, where he was met by paramedics. 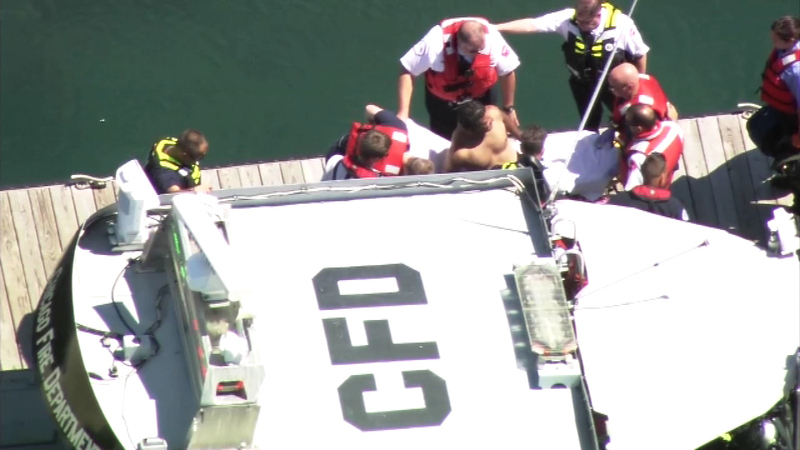 He appeared to be OK, but the emergency responders did have to help him to stand and get out of the rescue boat. 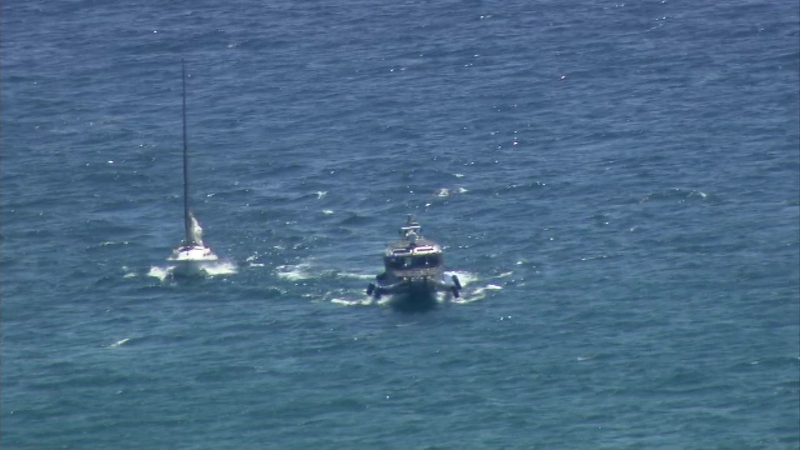 The sailboat was drifting about 10 miles off of Monroe Harbor. 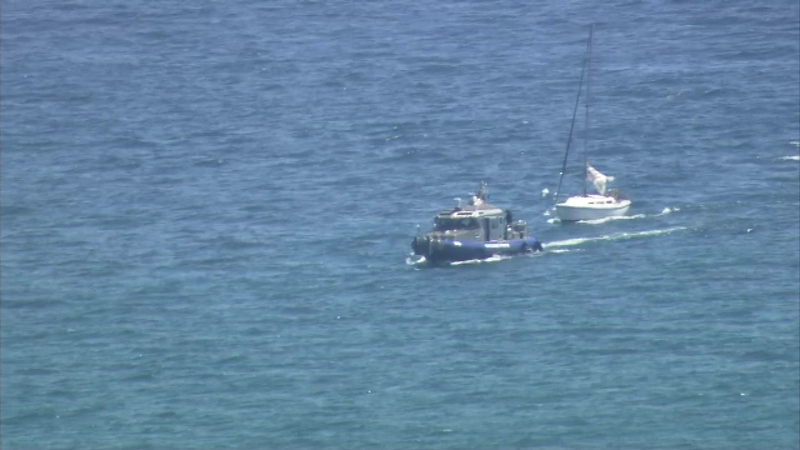 The marine unit dragged it in to shore.